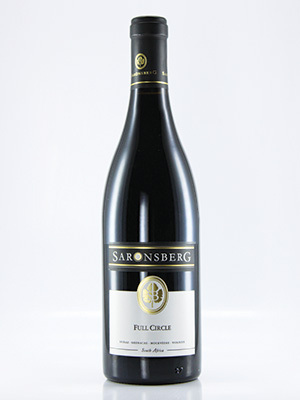 SA's most decorated red wine in recent years. Stunning Rhône-style blend of Shiraz with small portions of Grenache, Mouvedre and Viognier. Supremly elegant. A true winner.